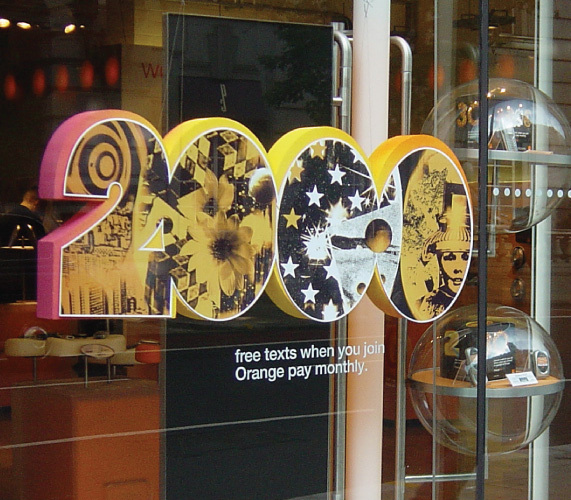 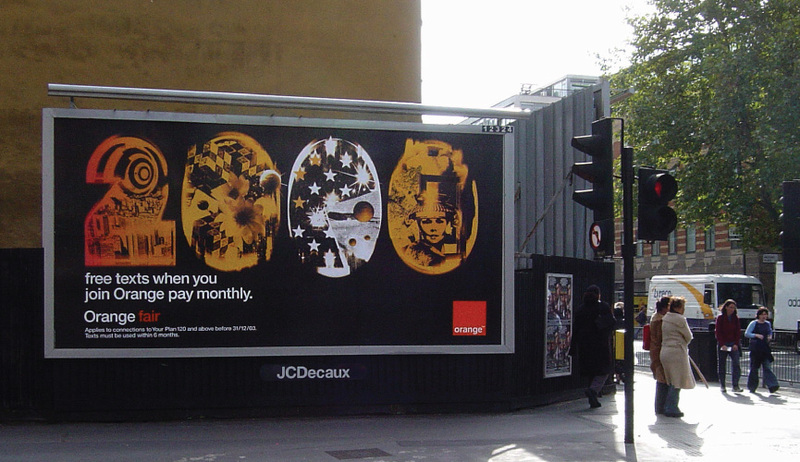 Ad agency Mother approached a selection of leading UK designers to design a different number in order to create a diverse and individual, yet instantly identifiable campaign for telecommunications company Orange. 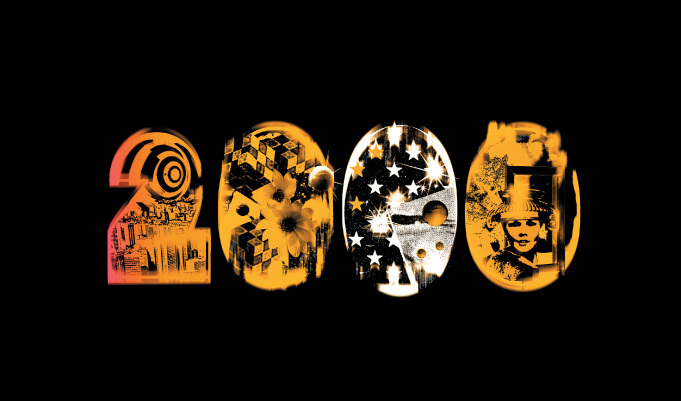 // We designed a psychedelic and surreal ‘2000’. This number was adopted as a key image throughout the duration of the campaign and was rolled out nationally across billboards and retail outlets.